28,000 square feet is a lot of room – especially when we’re talking about carrots. 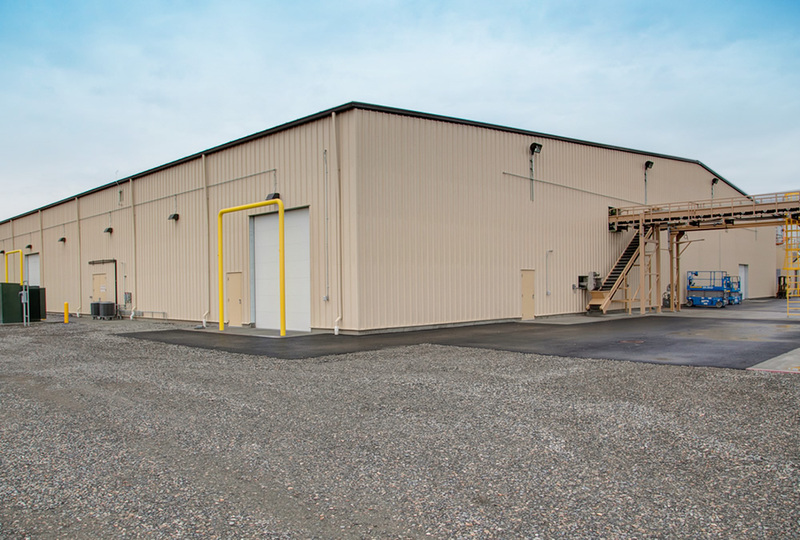 G2 supplied and erected a 7,500 sq/ft pre-engineered Butler Metal Building known as the “Soaker Shed.” This building is where trucks pull in and are misted by sprinklers above to keep the carrots cool while they wait to be processed. 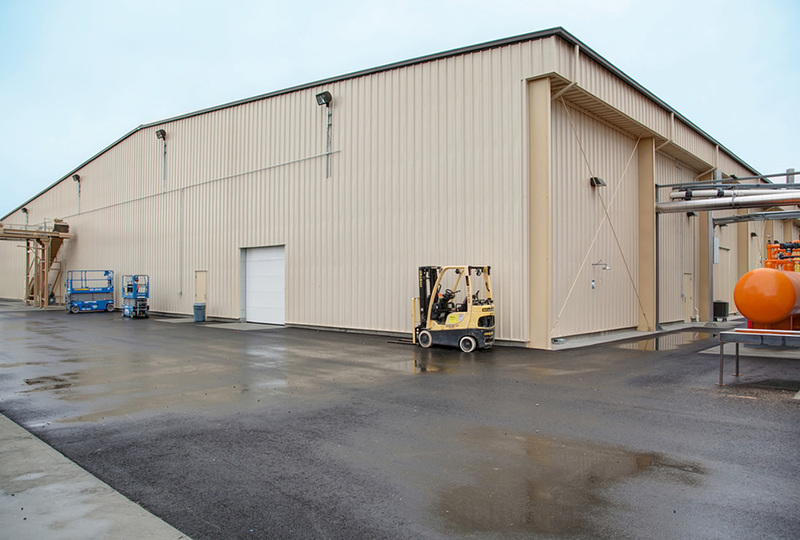 We also built a 28,000 sq/ft pre-engineered Butler Metal Building known as the Pre-Cut building. 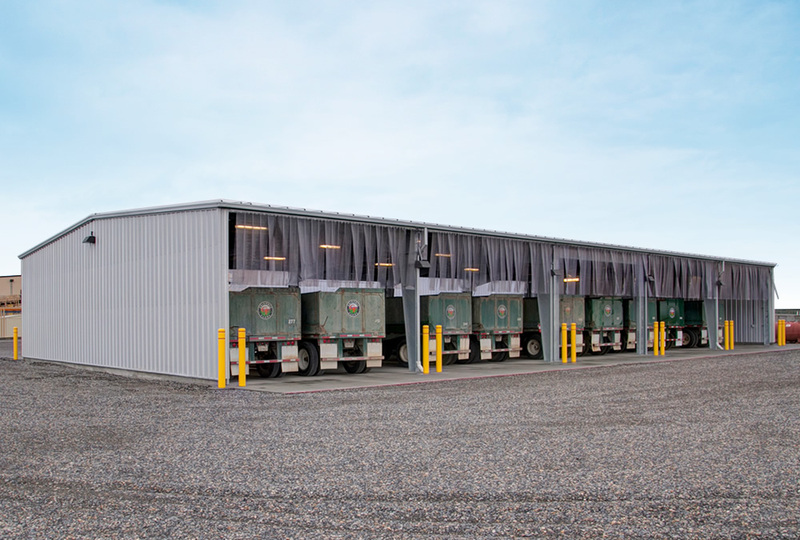 In the Pre-Cut building, the carrots are cut into two-inch pieces and then trucked to California where they are processed and packed as baby carrots. 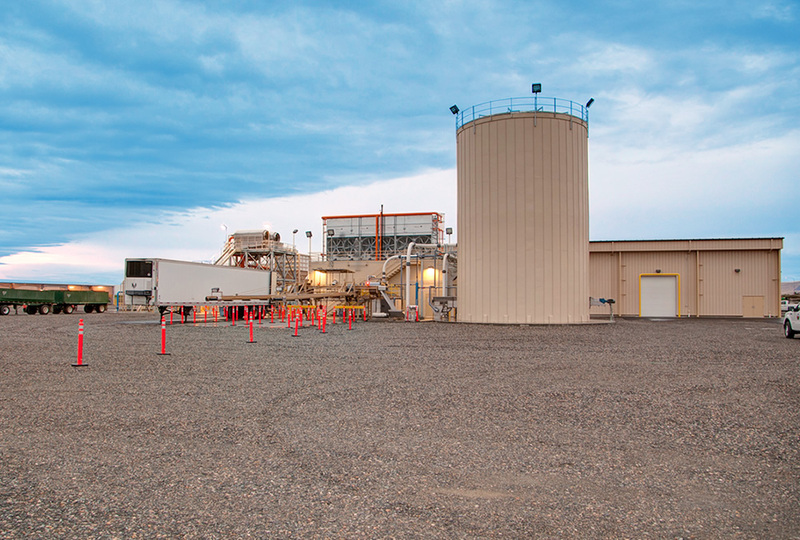 This project had a very stringent deadline that G2 was able to meet in the short amount of time given.